Axor, by Hansgrohe, reflects the diversity and fascination of individual lifestyles in the bathroom. Designed in collaboration with some of the worlds most successful designers such as Phillipe Starck and Jean-Marie Massaud., the tap, shower and accessories collections are as individual and diverse as people themselves. 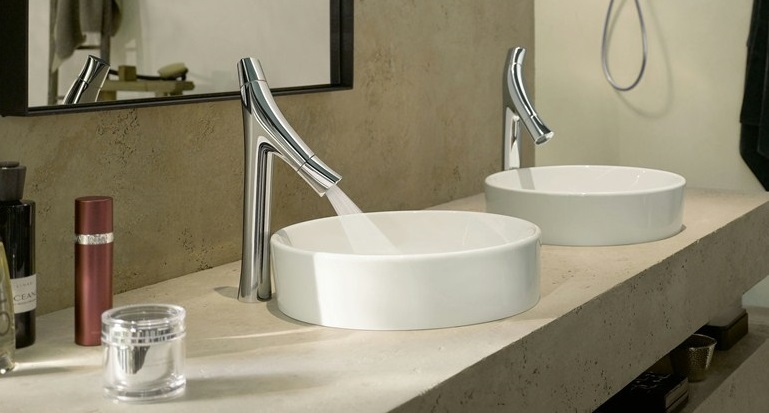 The unique designs offer multiple different styles; whether you are looking for the clean square lines of the Citterio, or the smooth elegant curves of the Organic, there is something to compliment your dream bathroom.